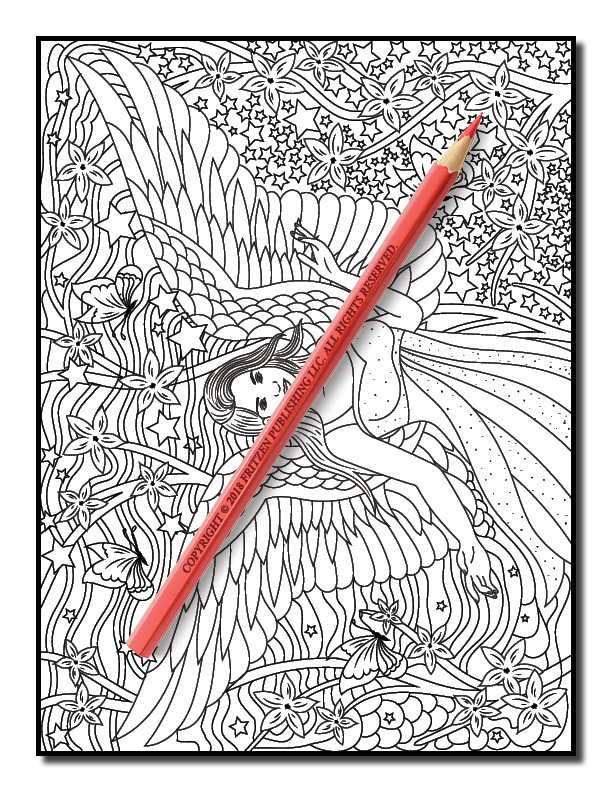 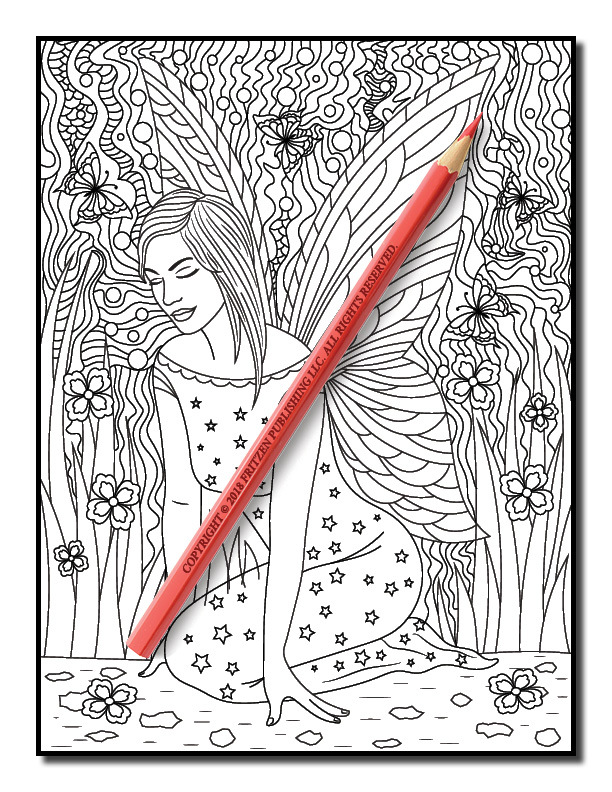 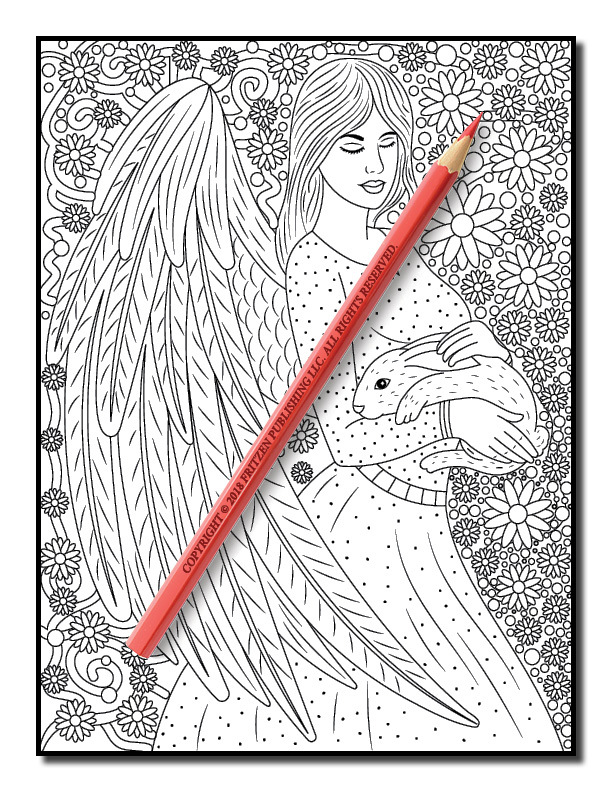 Inspirational angelic scenes and dreamy illustrations await you in this beautiful coloring book from bestselling publishing brand, Jade Summer. 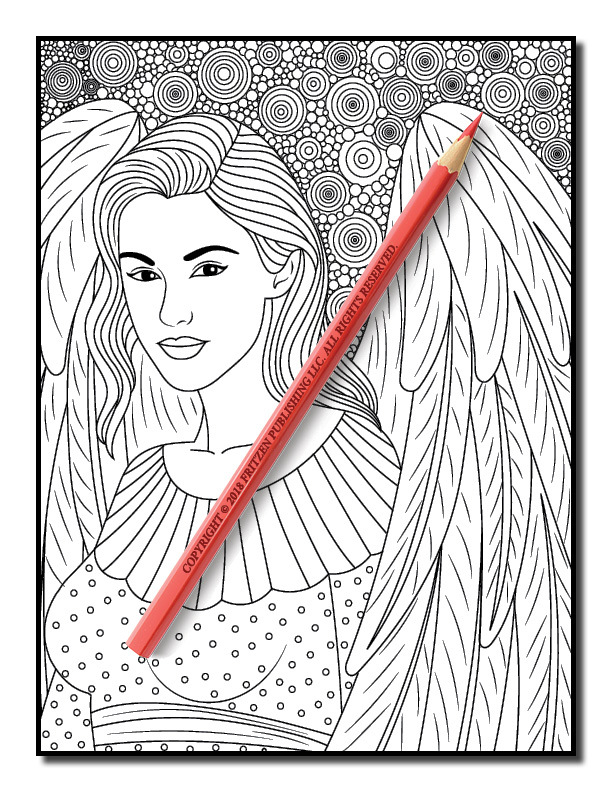 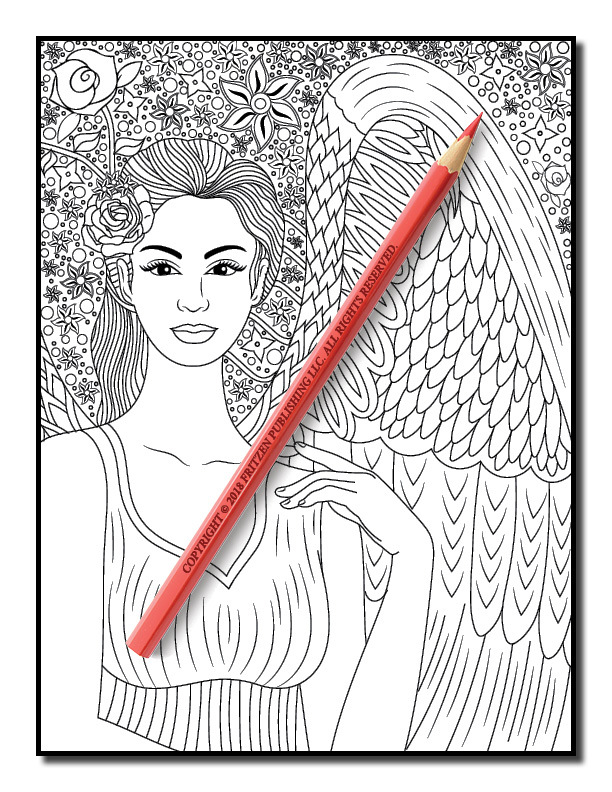 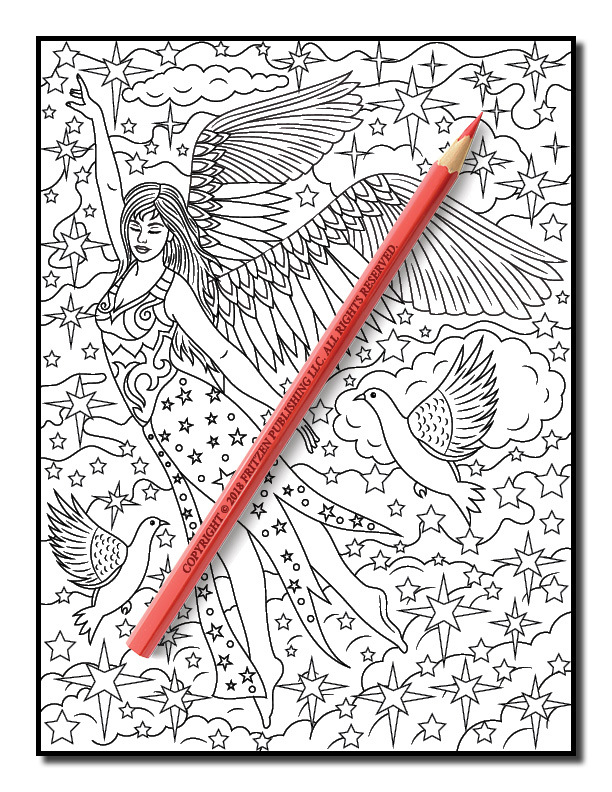 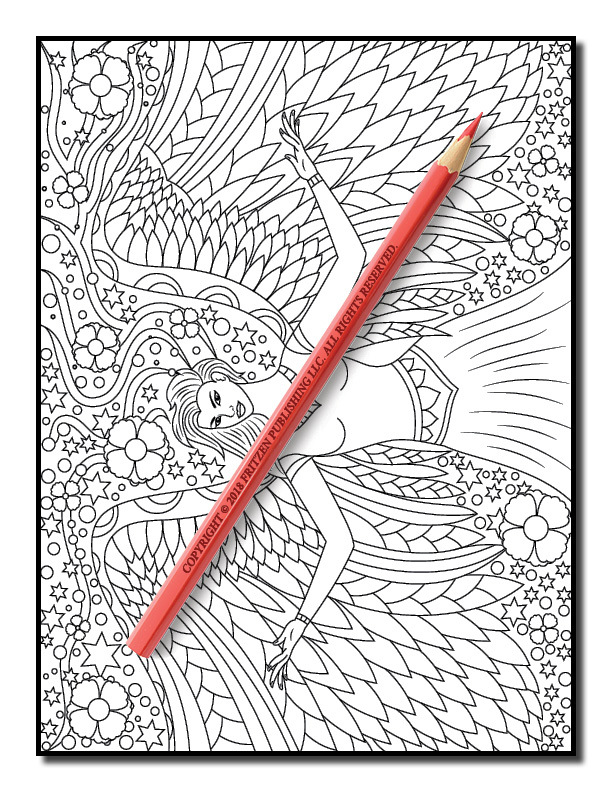 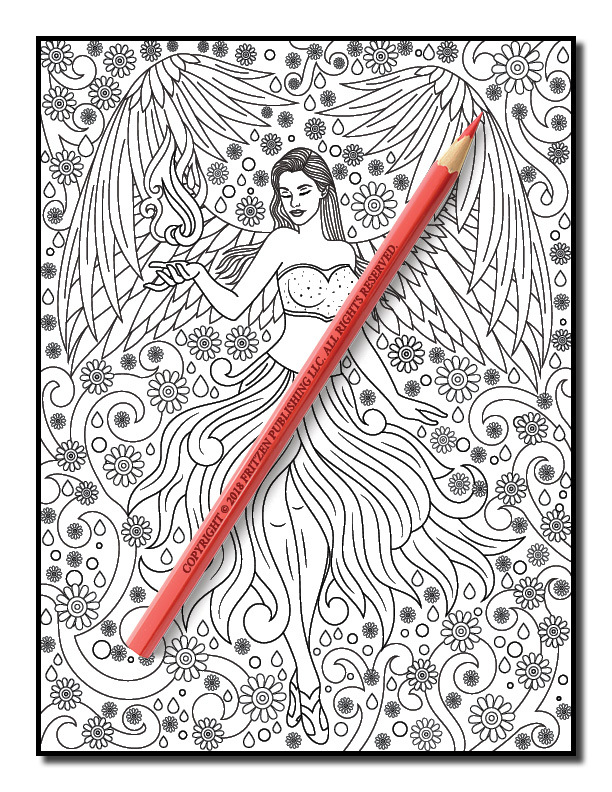 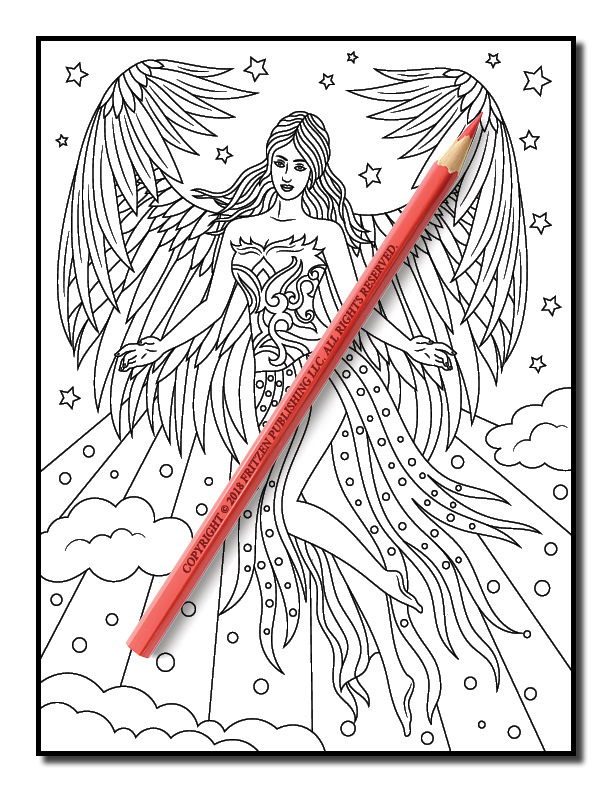 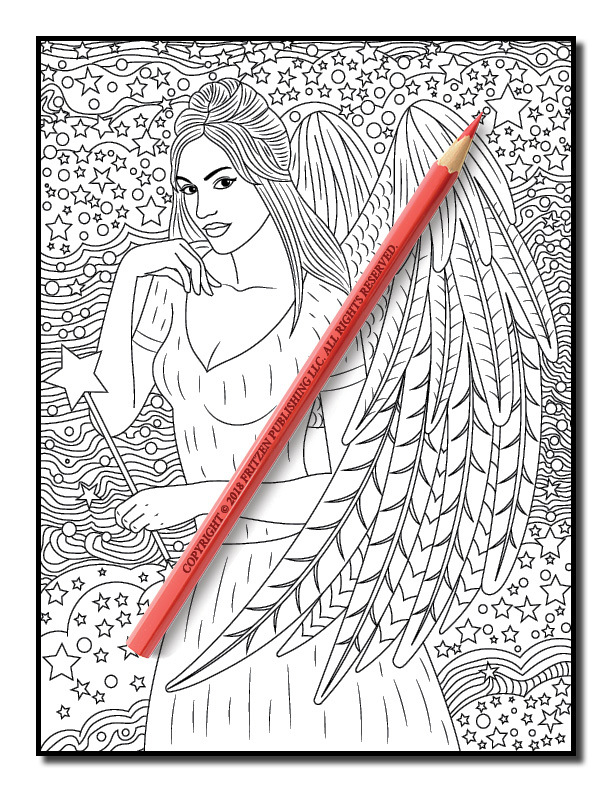 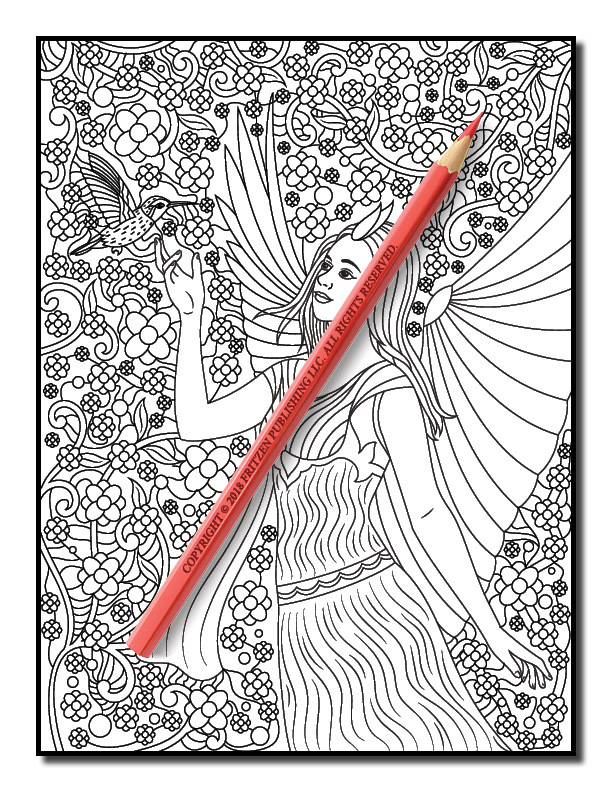 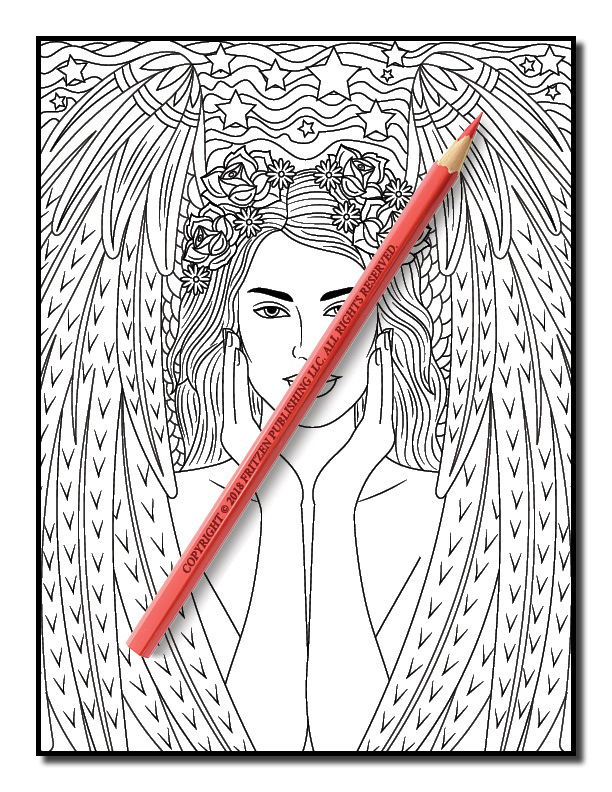 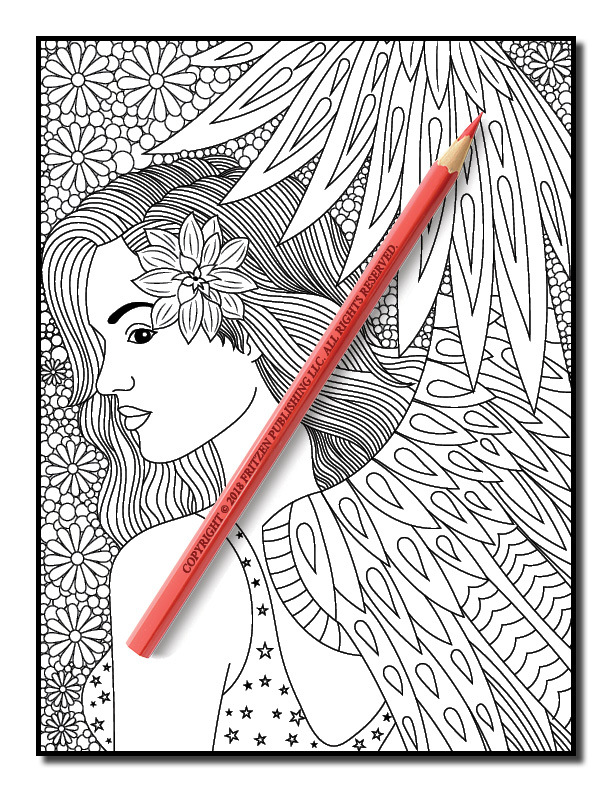 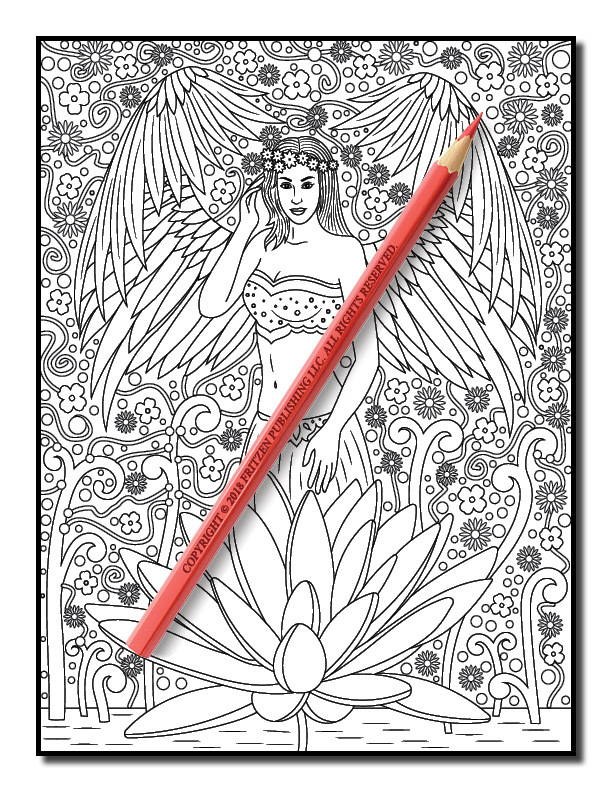 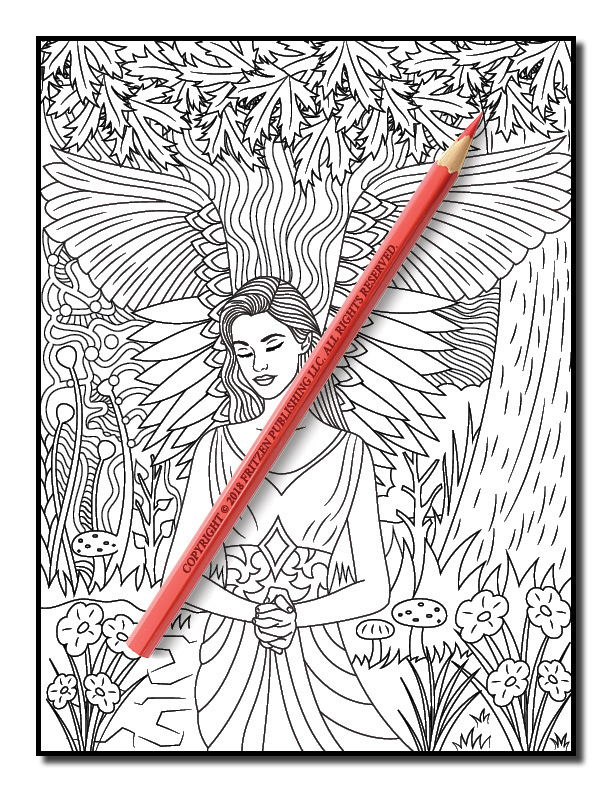 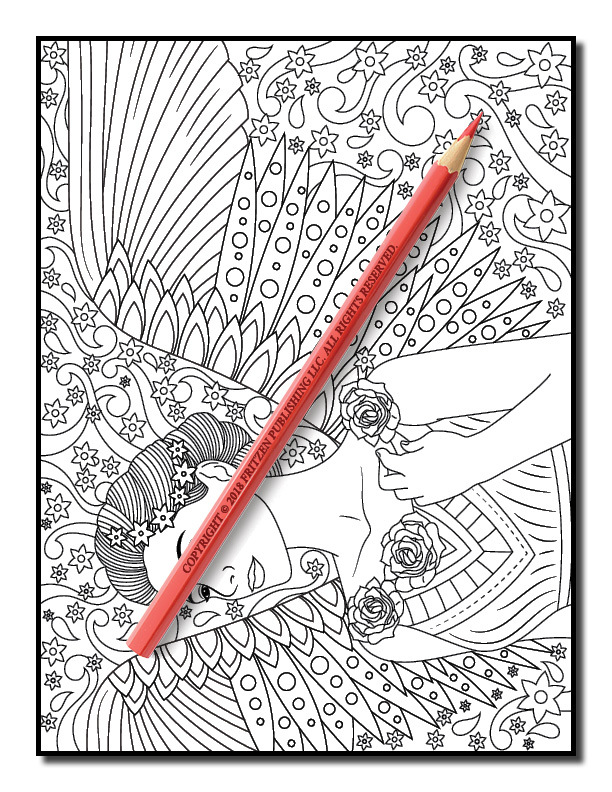 Our Angels coloring book takes you on a stunning journey, coming face to face with exquisite religious settings. 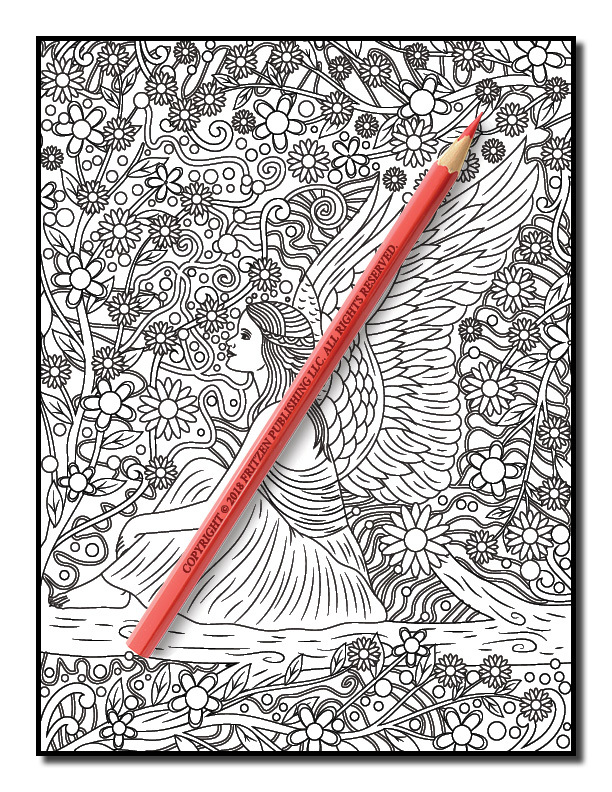 From angels covered in long gowns to delicate angels in flight, each page boasts a remarkable illustration that is waiting to be filled with a rainbow of color. 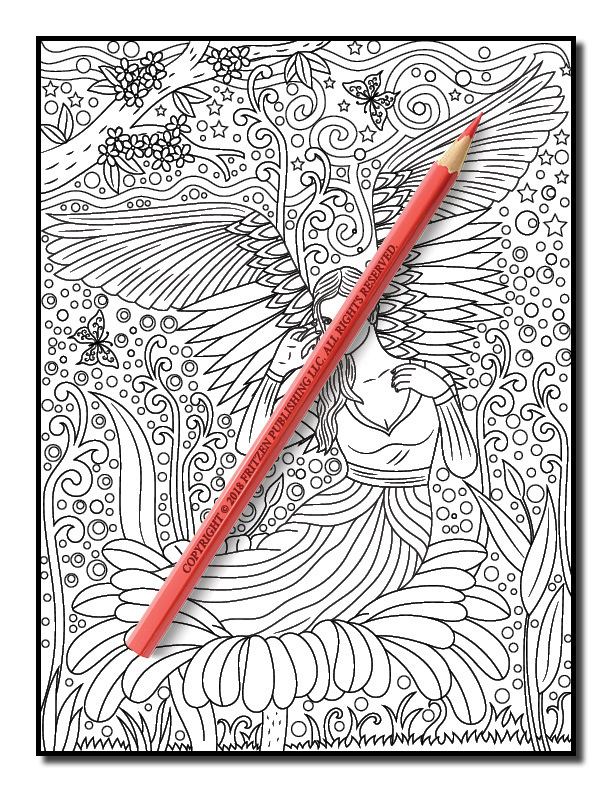 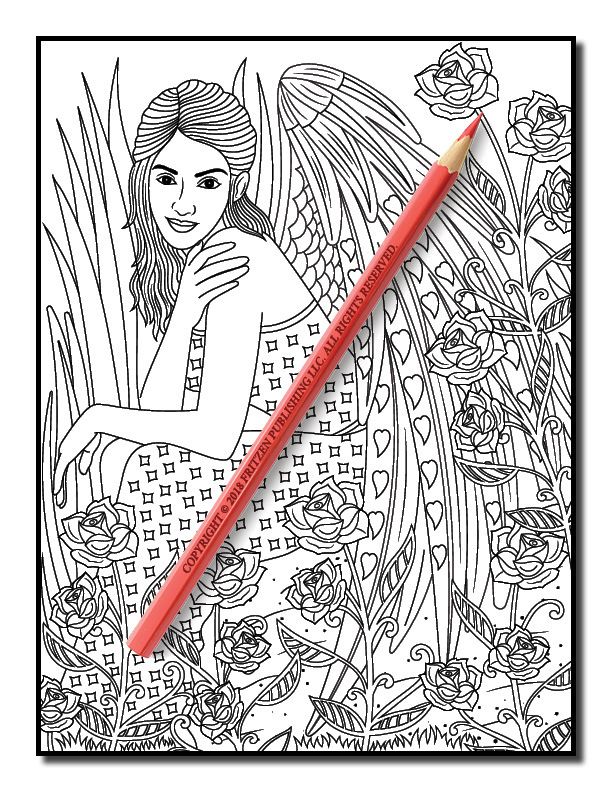 Beginner and advanced colorists alike with adore this sensational coloring book. 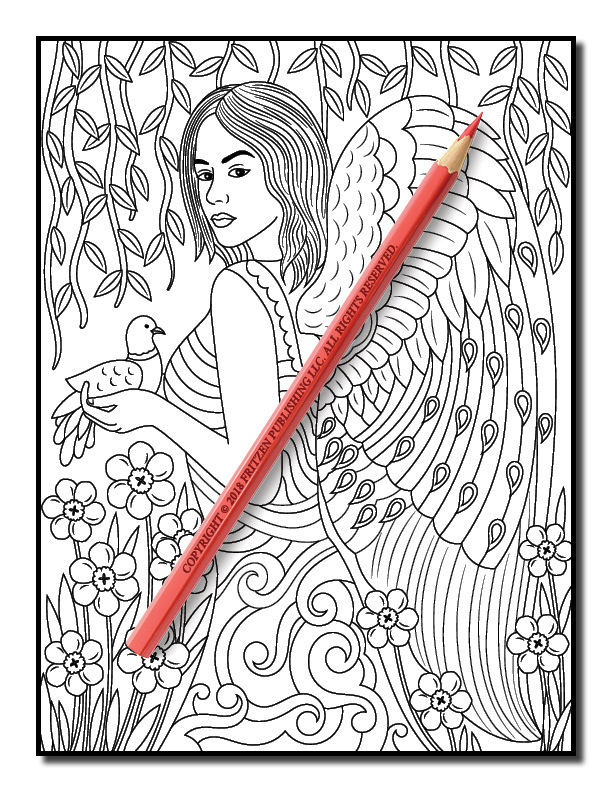 Use your favorite hues to bring each image to life. 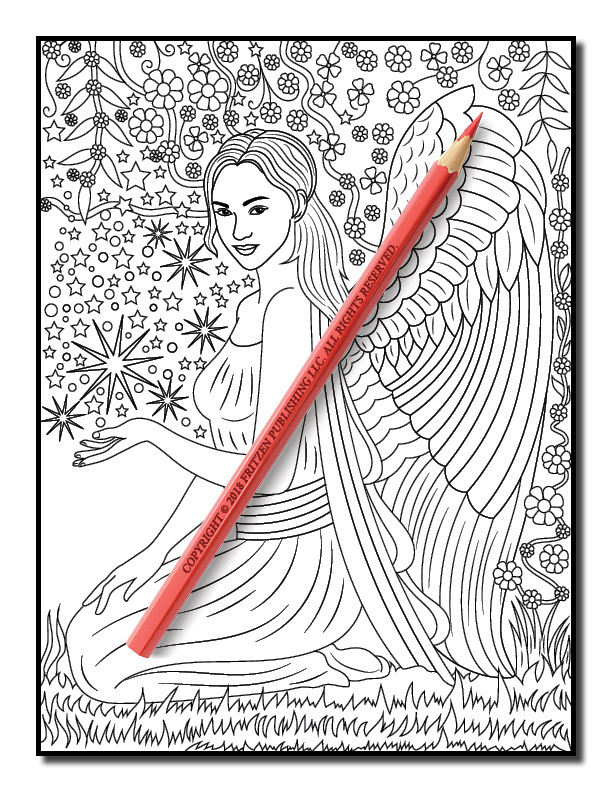 Our sweet angels provide hours of relaxing fun. 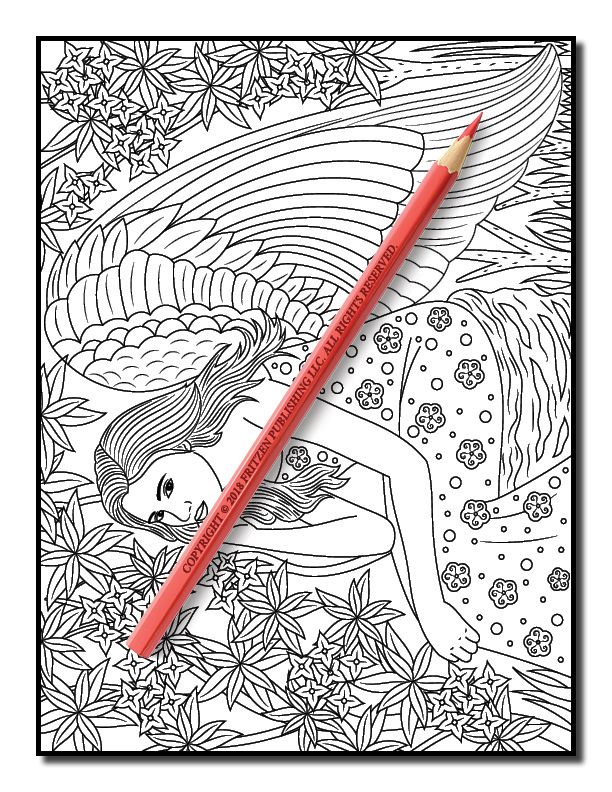 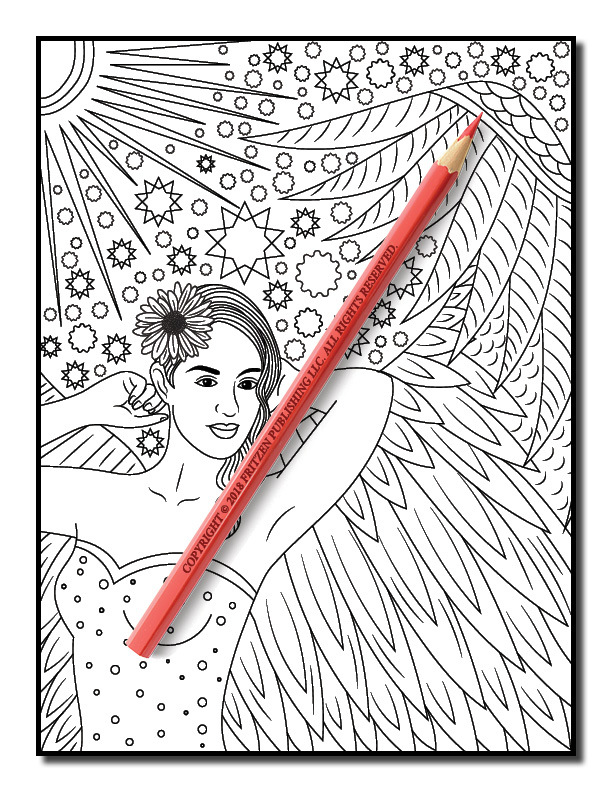 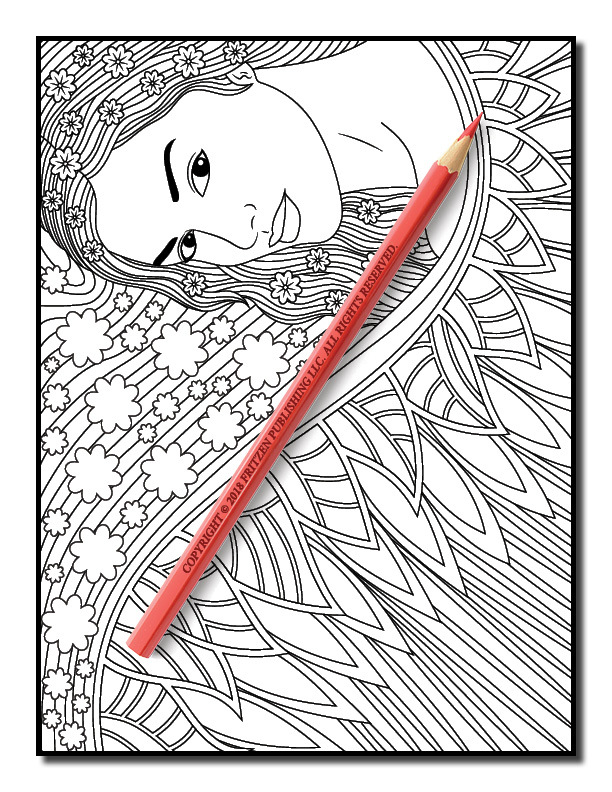 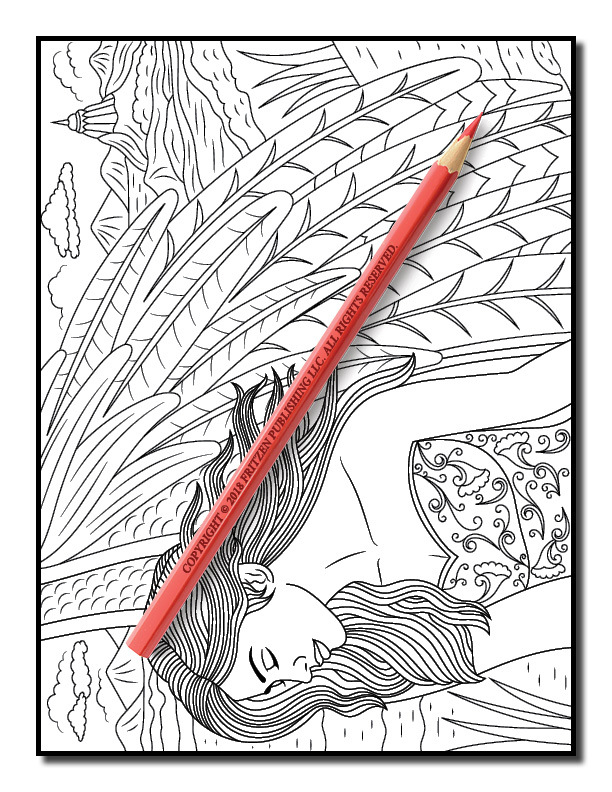 Grab your most loved pens and pencils and get ready to create a multitude of breath-taking scenes.